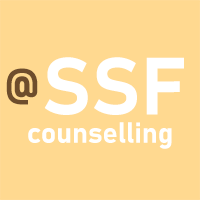 Safe Space for Counselling was developed by Ken Rabone as a Devon County Council Youth Work project in 1998.He is the Director of Training at the Dartmoor centre. Space continues to support counsellors in school and vulnerable young people. Space offers a range of CPPD courses for counsellors , psychotherapists and mental health professionals.